The latest figures from the Society of Motor Manufacturers and Traders (SMMT) are out, showing the UK's best-selling cars in March. Click through the gallery to see the UK's most-popular models. Time and time (and time) again the Fiesta reigns as the UK's most popular car, and for good reason. Ford's little hatchback is well-equipped, comfortable, cheap to fuel and very affordable. 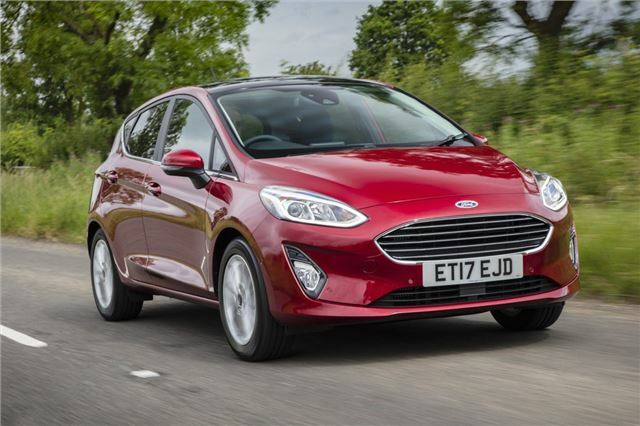 The Fiesta sold over 5000 more models in March than its closest competitor - the Volkswagen Golf.